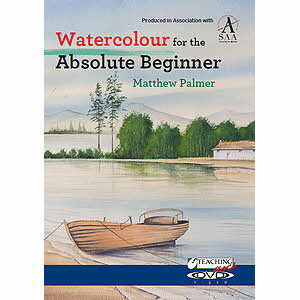 Watercolour painting has always been Matthew Palmers' passion. 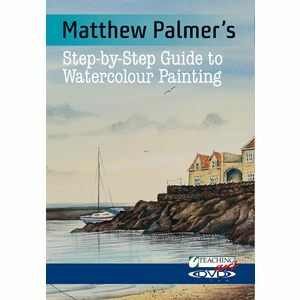 Matthew has been painting seriously for 20 years.. he loves painting landscapes, still life and animals in fact any subject that takes his fancy. 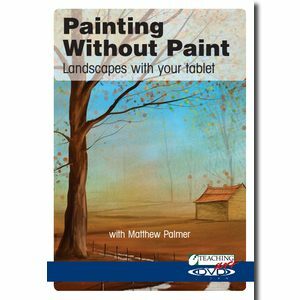 Matthew says, "you cant beat sitting there and painting from life". He lives in the small mining village of Langwith (Derbyshire), where he was brought up and over the years has painted all the local collieries. 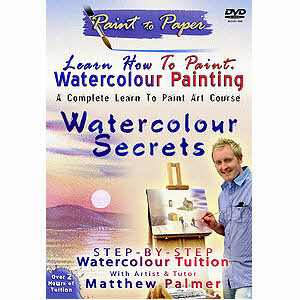 He has been teaching watercolours for 10 years and currently teachs over 150 people per week at his six watercolour classes whichhave been established since 1999. 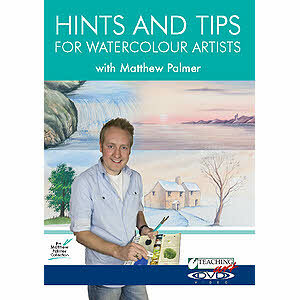 Over the years Matthew has held many personal exhibitions, along with participating in several art shows. His key areas of expertise are working with students, art groups giving talks and demonstrations and working with children in the local area at historic places such as Creswell Crags. He has had a number of series on UK TV.